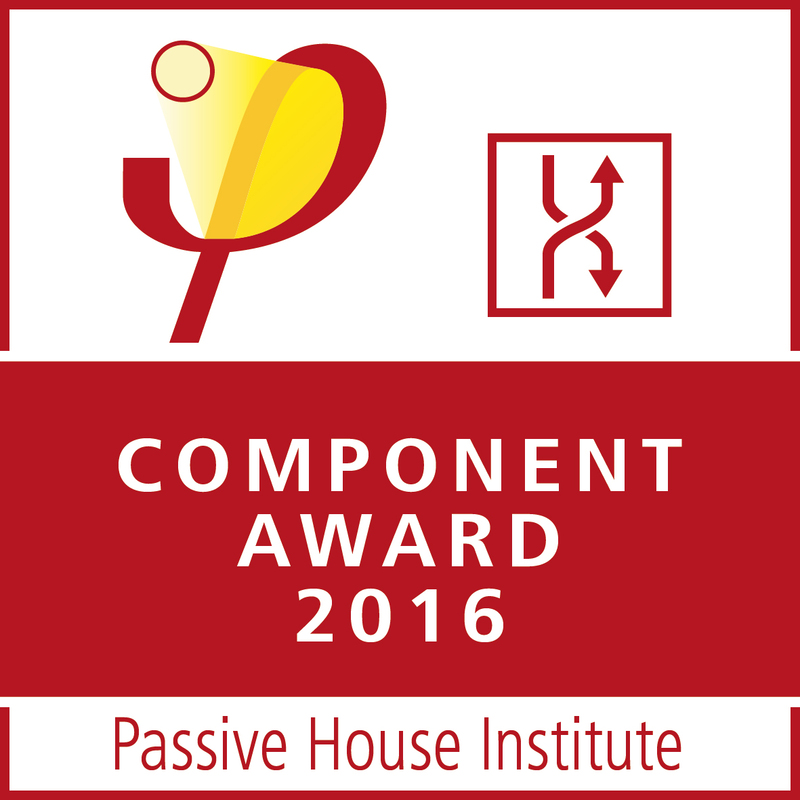 Winners of the 2016 Component Award announced at international Passive House Conference in Darmstadt! 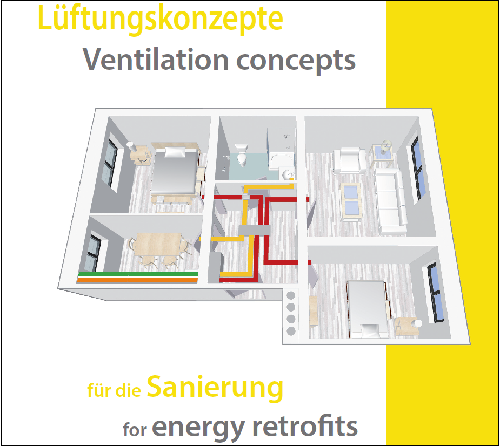 Ventilation with heat recovery is indispensable for energy efficient construction and retrofitting. In existing buildings, this becomes necessary either before or by the time the windows are replaced, with the associated improvement in airtightness. A well thought out overall solution is essential in the process – with a compact duct network, low-cost devices and flexible installation solutions. All these issues were diligently examined during the assessment of the submitted entries for the Component Award, in each case with a critical eye on life cycle costs. The winners of the Component Award 2016 for ventilation solutions in residential buildings were selected by an independent jury. The first prize went to a concept by the Austrian manufacturer Pichler. A joint second prize was granted to the Dutch company Vaventis and the Italian firm Michael Tribus Architecture. The presentation of the Award took place at the 20th International Passive House Conference in Darmstadt on 22 and 23 April 2016. Component Award 2016: Participation requirements and documents now available! Following two years of successful Component Awards for Passive House Windows, the Component Award 2016 is dedicated to the topic of residential ventilation with a specific focus on energy efficient retrofits. 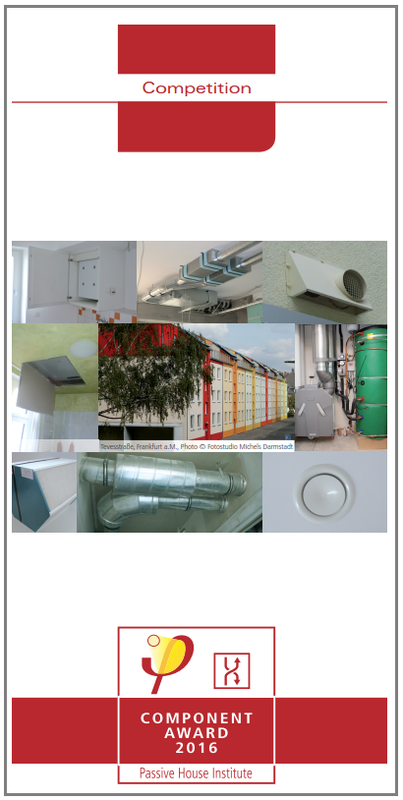 The aim is to highlight cost-effective and practical ventilation concepts. The comparison of the solutions will be based upon a life cycle approach taking into account all costs, from planning, acquisition, installation, adjustment and subsequent maintenance costs. Dr. Wolfgang Feist announced the Component Award 2016 at the 19th International Passive House Conference in Leipzig.